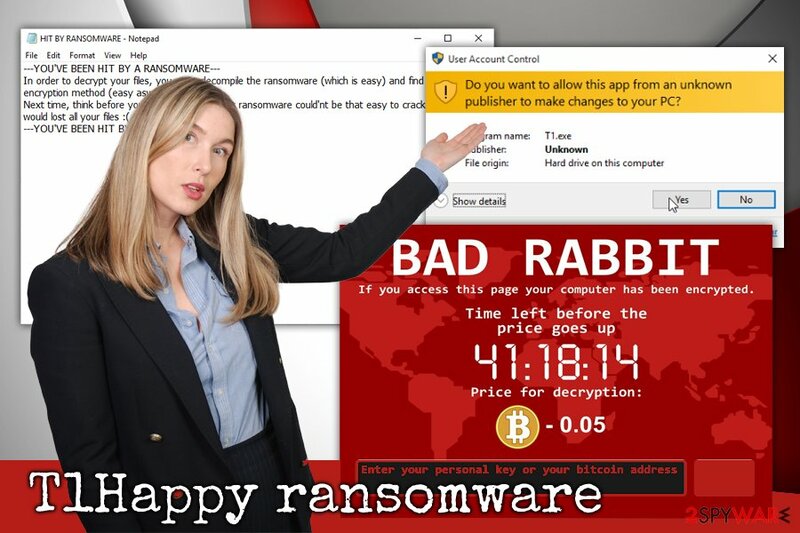 T1Happy ransomware is a cryptovirus that is a little bit different from your typical viruses of such kind. 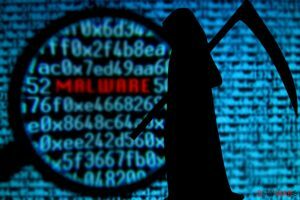 While it is a fully functional malware, it seems like hackers behind it only want to teach victims a lesson in order to make sure they do not get infected wit ha real threat that would result in file loss. 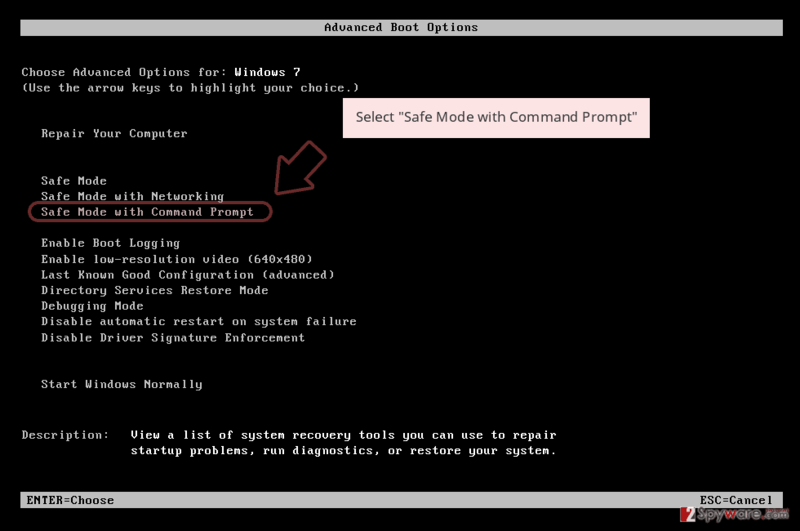 Once infiltrated, T1Happy virus obtains admin rights without prompting User Account Control warning on Windows systems and performs a full system scan, looking for most commonly used files like databases, documents, pictures, videos, etc. It then executes an encryption process by using AES cipher and adds a .happy extension, preventing users from accessing data. Additionally, T1Happy ransomware drops a ransom note HIT BY RANSOMWARE.txt which explains that damage done is reversible but might not be next time. According to the analysis, the IPLogger link of T1Happy ransomware redirects to the official NSA's website, which is pretty ironic considering that the authors of the virus are criminals. Additionally, one of the linked addresses redirects to an unknown domain which displays Bad Rabbit ransom note. Evidently, the developers of malware do not wish to obtain your money, as there are no demands, contact emails or Bitcoin addresses present in the message. However, the infection is real, and T1Happy ransomware removal is a step that should be done before proceeding with file recovery. To remove T1Happy ransomware, you should employ reputable anti-malware software that recognizes the threat, and we suggest using Reimage or Malwarebytes MalwarebytesCombo Cleaner, although other tools can be used as well. 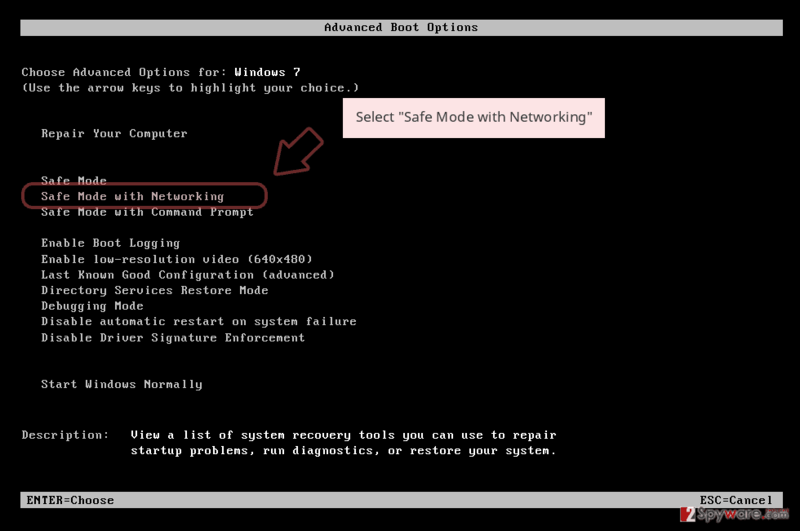 Eliminating the virus manually should only be performed by trained IT experts. Hackers are not asking for any payment after the infection. However, it should serve users as a warning as to how easy it is to infect your PC with a cryptovirus. Ransomware and spam emails go together for a very long time, and it has been one of the most prominent distribution methods of malicious software for years. Do not believe everything you see on the internet – it is easy to obfuscate a malicious file with hyperlinks, buttons, and similar methods. It is unknown why T1Happy virus developers deployed it since they do not receive any benefits from infecting users. However, to some degree, it could serve as a message to those who did get infected. Because file decryption is possible, victims can get away with minor inconvenience, while real ransomware infection might result in permanent data and money loss. To remove T1Happy ransomware, you should download and install reputable anti-virus engine. 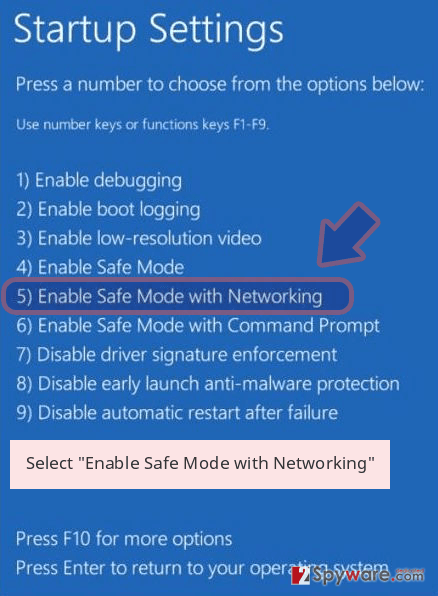 In case T1Happy ransomware tampers with anti-virus operation, we provide instructions below how to enter Safe Mode with Networking. According to security experts, the malware is decryptable, so users should contact them for help. Alternatively, you can rely on backups or third-party software to retrieve access to your data. However, do not forget to perform T1Happy ransomware removal before you proceed with file recovery, as they can get encrypted again. Log in to your infected account and start the browser. Download Reimage or other legitimate anti-spyware program. Update it before a full system scan and remove malicious files that belong to your ransomware and complete T1Happy removal. 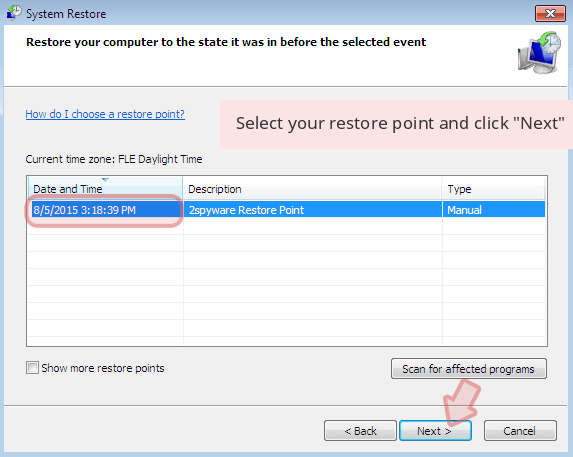 When a new window shows up, click Next and select your restore point that is prior the infiltration of T1Happy. After doing that, click Next. 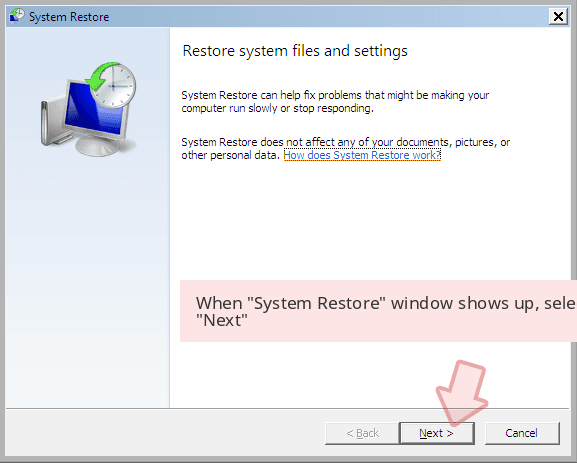 Once you restore your system to a previous date, download and scan your computer with Reimage and make sure that T1Happy removal is performed successfully. 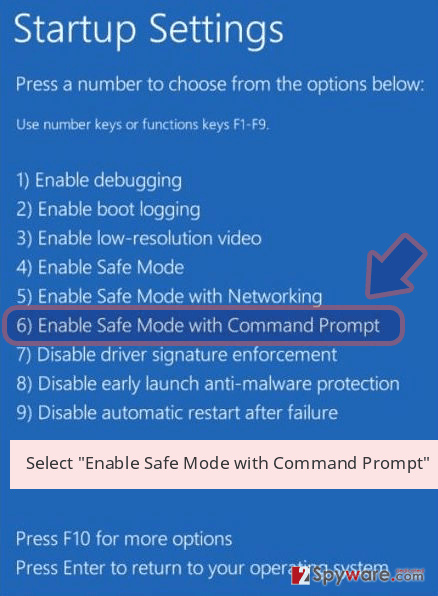 Guide which is presented above is supposed to help you remove T1Happy from your computer. To recover your encrypted files, we recommend using a detailed guide prepared by 2-spyware.com security experts. This software is a professional tool that is capable of restoring damaged or corrupted files. In some cases, users saw success with ransomware-encrypted files. If the ransomware did not remove Shadow Volume Copies, ShadowExplorer would retrieve all your files encrypted by T1Happy ransomware. 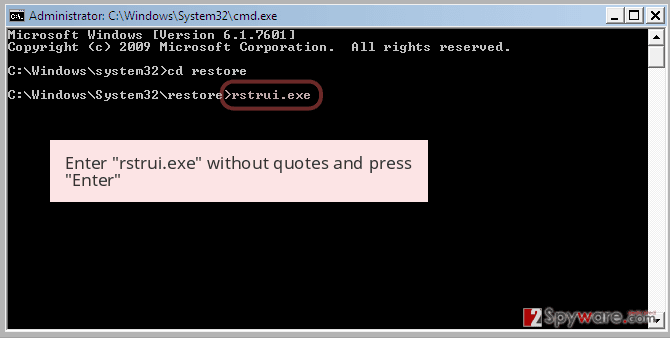 Contact security researchers to assist you with file recovery in case methods above do not help. ^ 9da7d298691613a398e26ac3c4c4e4e9c93069d2162fa6639901dd7c62774ef5. Virus Total. File and URL scanner. ^ FaraVirus. FaraVirus. Cybersecurity researchers. ^ Petrovic. Ransomware extension .happy. Twitter. Social network. This entry was posted on 2019-01-30 at 07:34 and is filed under Ransomware, Viruses. You can quickly scan the QR code with your mobile device and have T1Happy ransomware manual removal instructions right in your pocket. How did you remove T1Happy virus?